Dr. Bernice King speaking with Lake Effect's Bonnie North on stage at the Pabst. Bernice A. King reading a quote from her father before remarks by former President Bill Clinton. Dr. Bernice King was just 5-years-old when her father, Dr. Martin Luther King Jr., was assassinated. A lot changed for her that day, but much more would change in the following years. By the time she was 11-years-old, King had lost her father, her grandmother, and her uncle - a surrogate father who shaped her early childhood. 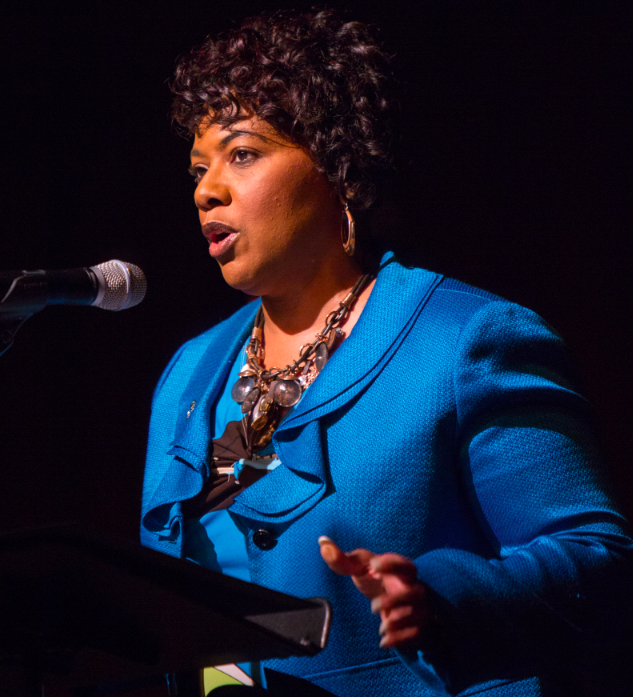 In a conversation on stage at the Pabst Theatre, presented by the Jewish Community Center Milwaukee and the Milwaukee Urban League, King talked about her father’s legacy, her work, and what life was like after that harrowing day in 1968. 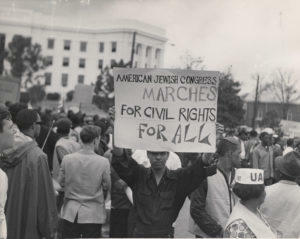 There are many images associated with the modern Civil Rights Movement: crowds of people holding signs, policemen attacking children with dogs and fire hoses, or students sitting at lunch counters with jeering crowds behind them. 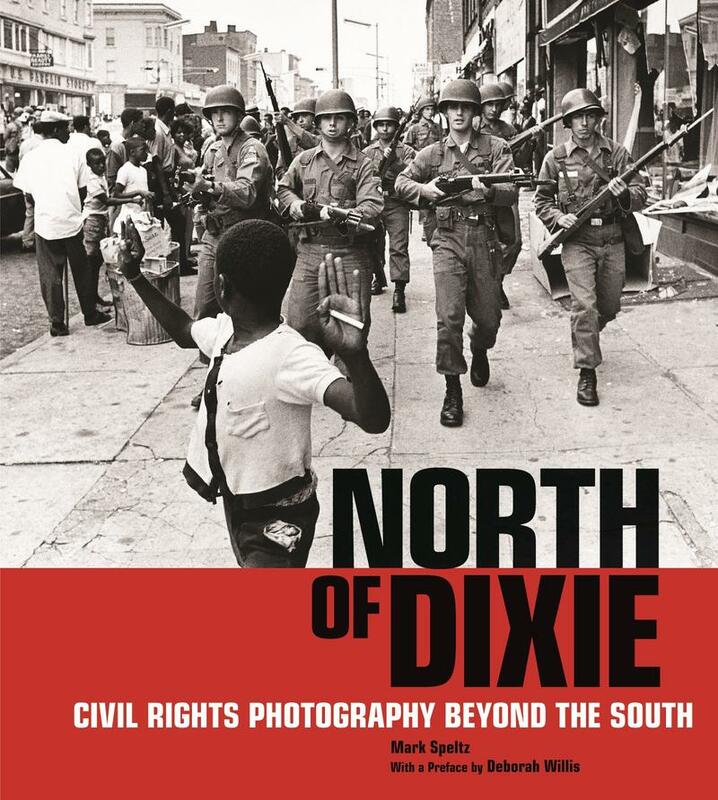 But nearly all of the photos in popular culture depict incidents that happened in southern states. 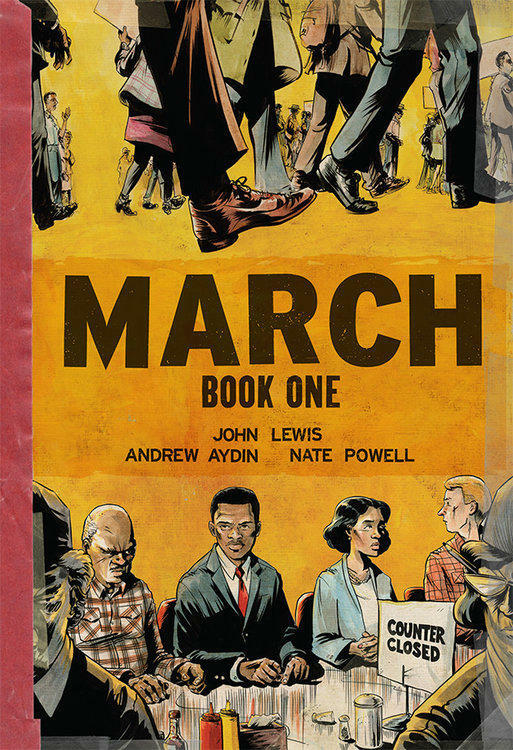 For many Americans these images form our view of that time period, and frame the fight for civil rights as a largely southern issue.